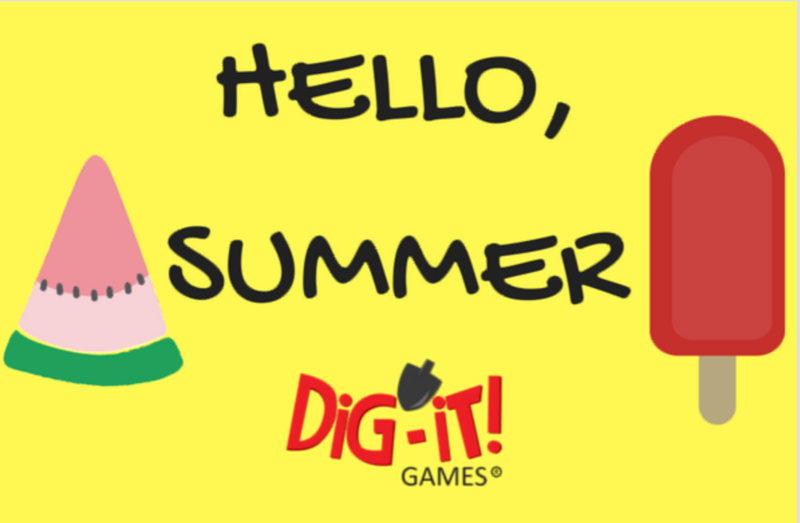 Now that summer is in full swing check out these great activities to do with your family or send the information along to your students. Educational summer activities are a great way to help students learn while they are having fun as well as giving teachers beneficial professional development. The Smithsonian is hosting a variety of programs every day this summer! The Mystery of the Megatherium Club: Mustaches and Mayhem is going on every day at the Smithsonian Castle, sometimes twice a day! This scavenger hunt will excite the whole family! Also, on select days there are films after 5 p.m. at the Anacostia Community Museum! Check out their summer activities and events to see which museum is hosting something that will entertain and enrich your child’s summer. If the events are not your thing and you love just to check out their exhibits, hurry some of these programs leave this fall! Looking for some professional development to do from the comfort of your home? Twitter is your place to be this summer. With a variety of edchats being conducted on various days and new porch PD, it is safe to say that an educator could enjoy gaining new information, tools, techniques, and resources from other educators around the world from the comfort of their home! There are many chats to participate in, and I guarantee the schedule will keep you busy! Some notable chats to participate in are #edchat, #satchatWC (West Coast Leadership Chat), #satchatOC (Oceania Coast Leadership Chat), #mschat (Middle School Chat), #sschat (Social Studies Chat),#ntchat (Ed Tech Chat), #engchat (English Chat), #mathchat (Math Chat) and #games4ed (GBL Chat). 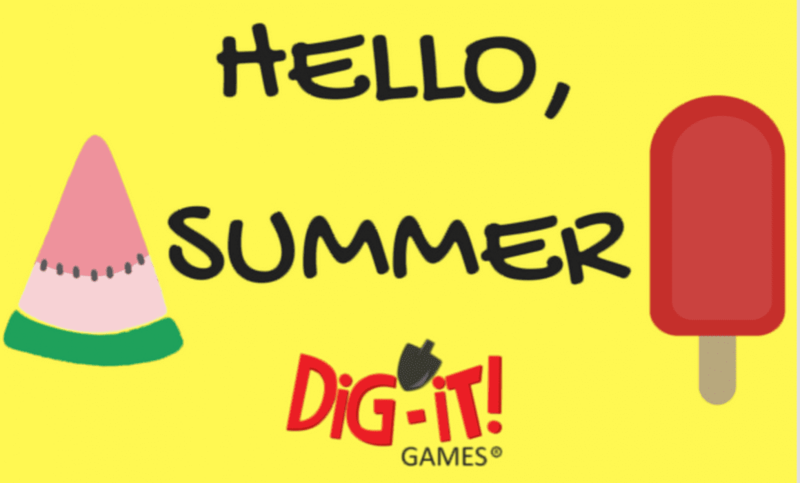 Summer is also a great time to learn at summer camps, workshops, and conferences and most summer activities on Eventbrite are free! Going on right now is the Modern Robotics LocoSummer Camp Series by LocoRobo Innovations Inc. This camp is from Mon. July 10th – Fri, July 14th. The Urban Institute is inviting educators to a forum on Wed. July 12, 3:00 p.m. – 5:00 p.m. on The Impact of Early Childhood Education on Health and Well-Being: The Latest Research on Policies for Action. Also on July 12th is the Microsoft Inspire IAMCP Women in Technology Charity Luncheon from 11:30 a.m.-1:00 p.m. Excited about Legos? Send your kids to a 1-Day Lego Summer Camp on Sat. July 15th from 1:00 p.m. – 4:00 p.m hosted by e2 Young Engineers. Make the trip to Norfolk, VA on July 21st from 8:00 a.m. – 4:30 p.m. for the Inspiring Teacher Conference from YAV and Old Dominion University College. Women in Tech Demo Day Presented by Capital One is a two-day event from Fri. July 21 – Sat. July 22. This program is by the Women Who Code and AngelHack. Lastly, on Sat. Aug. 12 send your daughters to the Product Designer (World Fair Event) hosted by the DAR from 11:00 a.m. – 2:00 p.m.
Have fun this summer and don’t forget that there are a lot of free, fun, and educational events going on all over the states. Check out museum sites, Eventbrite, and Twitter for great ideas!